Official hotel, event ticket, & shuttle packages with payment plan options available. Shuttles available in Kitchener and Cambridge! (approx. 5 kilometers to the venue, about 10 minutes) Kitchener is a modern suburban hub that is filled with plenty of resources for travelers. Enjoy a great meal at a restaurant or beers a pub that's walking distance from your hotel. When you're ready to go to the festival, climb aboard the Unity shuttle and you'll be to the front gates in minutes. (approx. 25 kilometers, about 25 minutes) Cambridge is a little further down the highway than Kitchener, but it is the next-best location for good quality hotels. There are several different chain restaurants to choose from and there's even a local Walmart. The Unity shuttle does have stops in Cambridge all weekend so getting to/from Ever After will still be a breeze. What is the minimum age requirement to attend? This is an All Ages event. Under 16 must be accompanied by an adult. You must be 19+ for alcohol/VIP. Photo ID required. You must be 19+ to camp, NO EXCEPTIONS. How many forms of ID do I need to check-in? 2+ valid forms of ID. What are the unacceptable forms of ID? What is the minimum age requirement to camp? You must be 19+. Nobody under 19 will be permitted into the campgrounds. Can I camp if I'm under 19 & accompanied by an adult or legal guardian? No, everyone must be 19+ to camp. No exceptions. I have a 3-Day Festival ticket. Does that give me permission to camp? No, all campers must have a Camping Pass in addition to their festival ticket to camp. 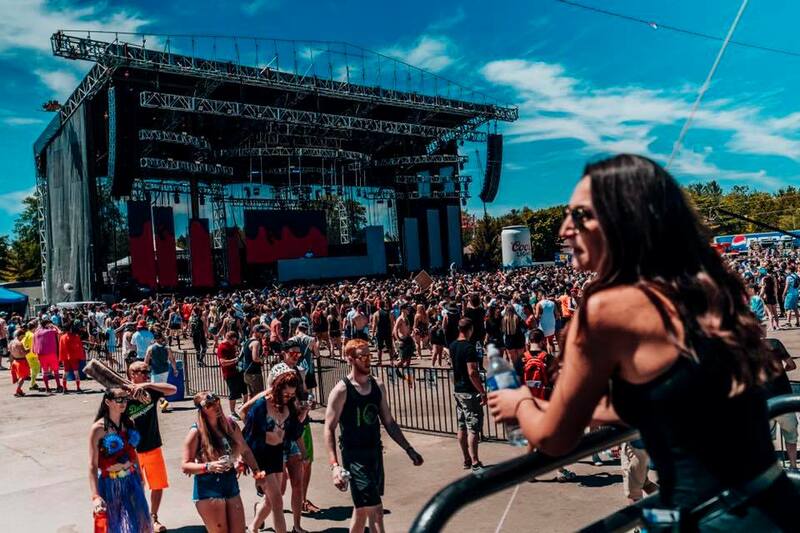 How far are the campgrounds and festival grounds? 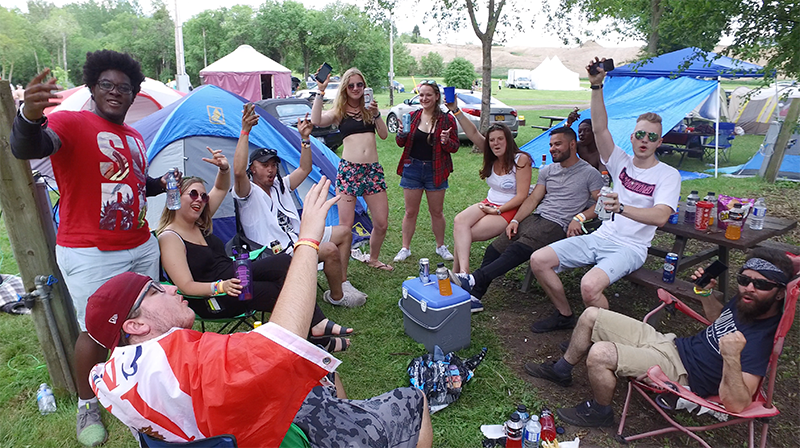 All of the campgrounds, Riverside, Grasslands & Outskirts are located at Bingemans, which is where the festival is also held. What day do I have to check-in to the campgrounds? This year, we have added Thursday check-in. You get to choose whether you check-in on Thursday or Friday (your choice!) at no additional cost! I’m checking in on Thursday, but my friends won’t make it until Friday, can we still camp together? 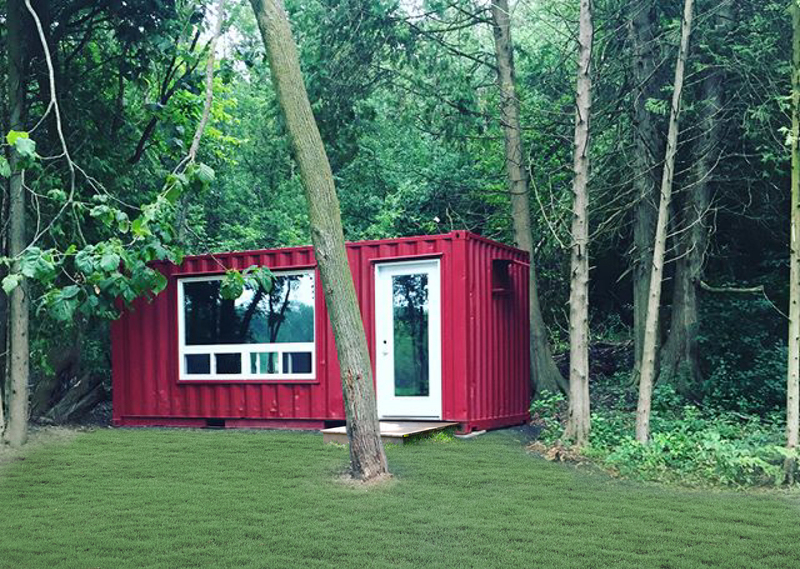 If you have: Group, QUBE, RV, Cabin, or Container Camping, this is not an issue. If you have a Single Camping Pass, you and your friends must arrive together to camp together. What are the requirements to camp? What is the difference between each campground region? 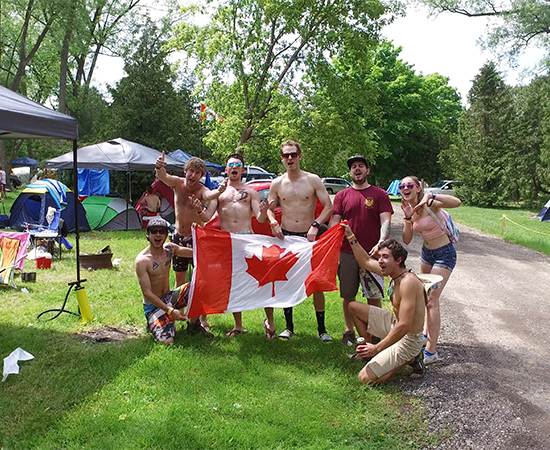 Riverside Region: Riverside Region was known as the On-Site Camping at Ever After in 2018. It will include a Vendor Village, Campsite Activities, and other premium amenities. It allows festival re-entry during permitted hours. 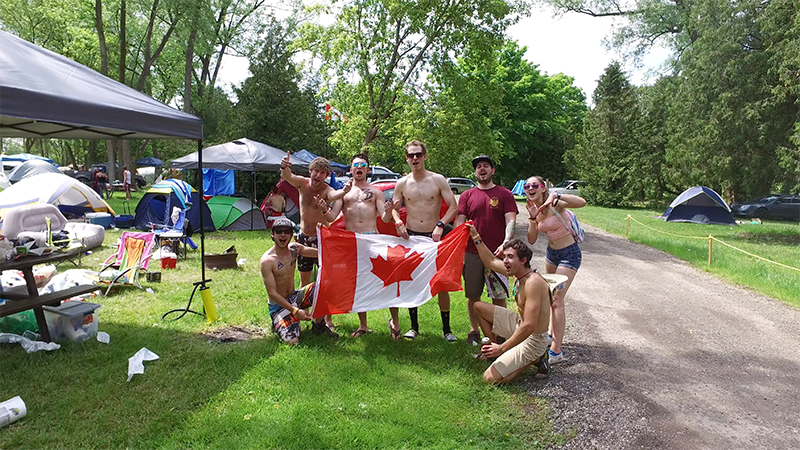 If you have Single Camping Passes, you must show up with friends to camp with them. 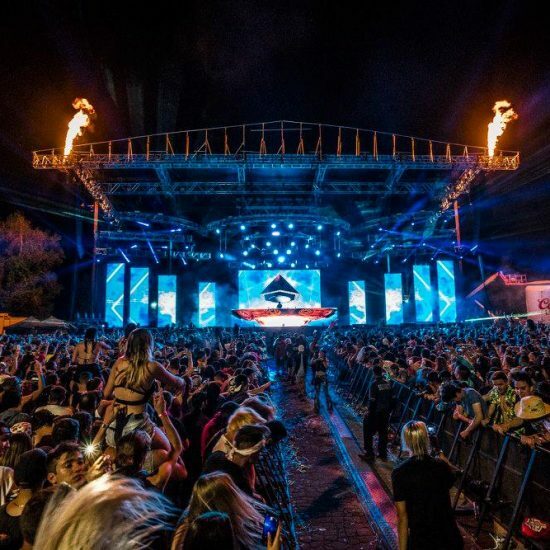 Grassland Region: Grassland Region was known as Amphitheater Camping at Ever After in 2018. Vehicles are not allowed to park in this area. Allows festival re-entry during permitted hours. Camping is first-come-first serve. Must show up with friends to camp with them. 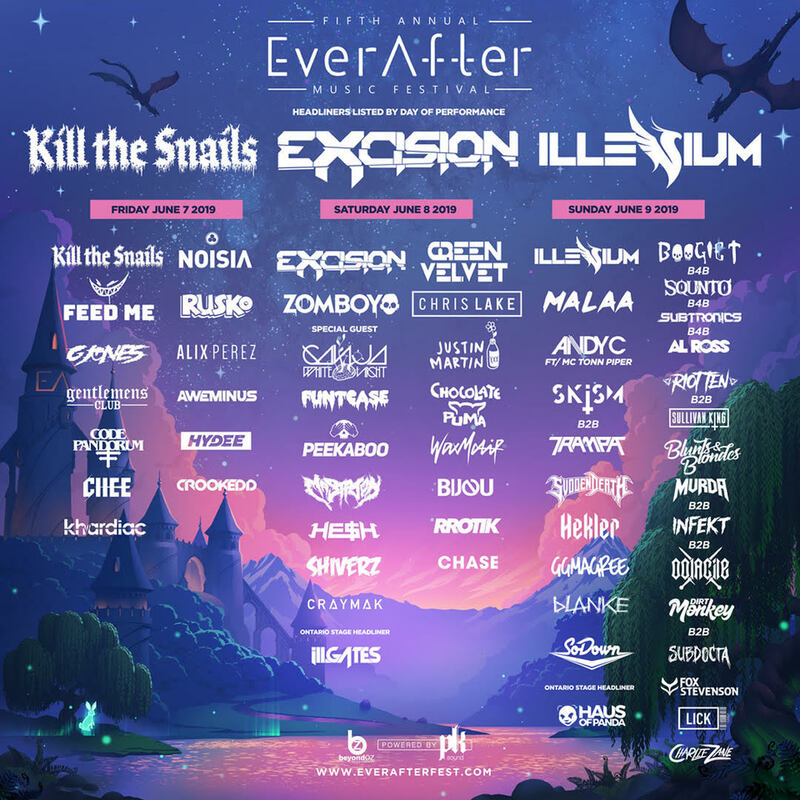 Outskirts Region: Outskirts Region was known as Off-Site Camping at Ever After in 2018. It is on the other side of Bingemans. Car Parking Passes are available, the vehicles will be parked in a lot nearby, not at your campsite. 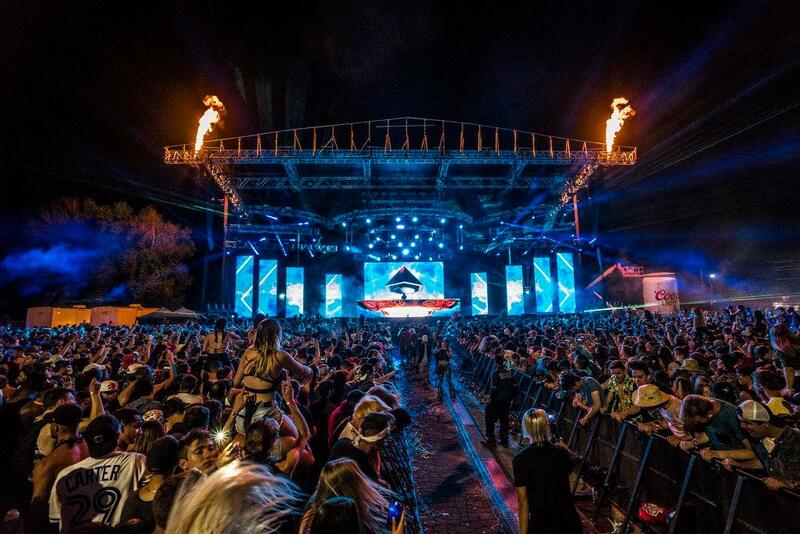 Festival re-entry is NOT permitted, and there is no access to power. Camping is first-come-first serve. Must show up with friends to camp with them. Power is not available. What is a Car Parking Pass? A Car Parking Pass is simply a pass that will permit you to park your vehicle at the campground over the duration of EAMF Weekend. It is NOT a camping pass for people. Everyone who purchases a Car Parking Pass must have their own Camping Pass & 3-Day Festival Tickets. What are the shower & bathroom facilities? Riverside Region: There will be indoor shower trailers & porta-potties disbursed throughout the festival grounds. 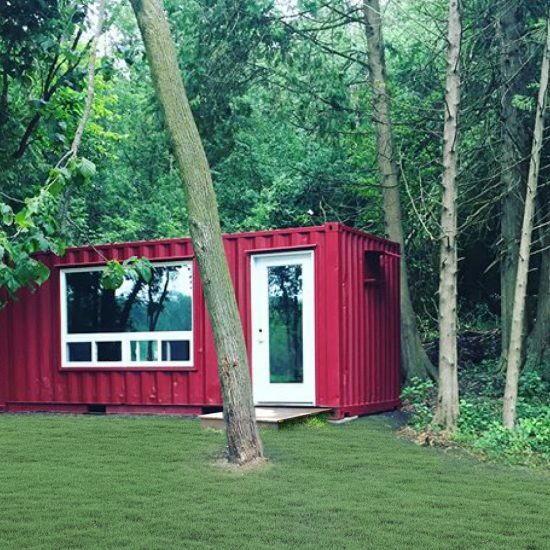 You will also have access to the built-in shower & restroom facilities connected to Bingemans front office. Grasslands Region: There will be indoor shower trailers & porta-potties disbursed throughout the festival grounds. 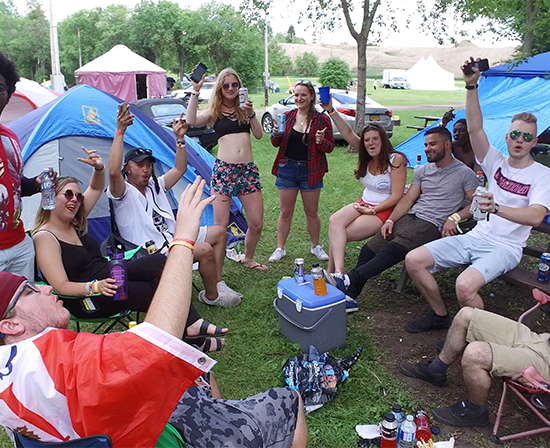 If you are on the Riverside or Grasslands Campgrounds, you will also have access to the built-in shower & restroom facilities connected to Bingemans front office. Outskirts Region: There will be indoor shower trailers. Porta potties disbursed throughout the festival grounds. I have a Single Camping Pass. How can I guarantee I camp with my friends? 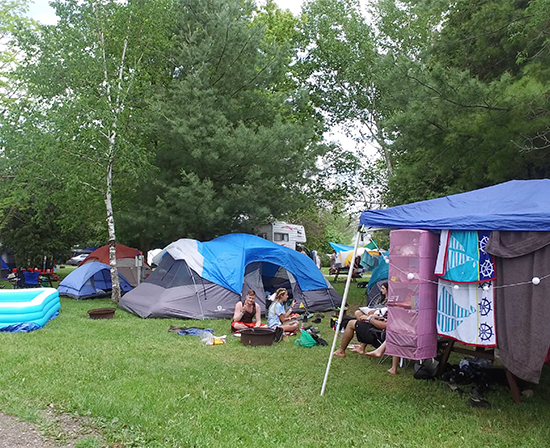 You & your group must show up to Campground Check-in together to guarantee you share a campsite together. My friends & I purchased Camping Passes to Different Regions, what do we do? Please contact [email protected] no later than 14 days prior to the event. The email must have all of your friends CC'd and everyone must approve their order to be modified. We will then exchange the camping passes amongst your friends to the same region. Additional fees may apply. Only guaranteed based on availability. Does a Single Camping Pass get you your own campsite? No. 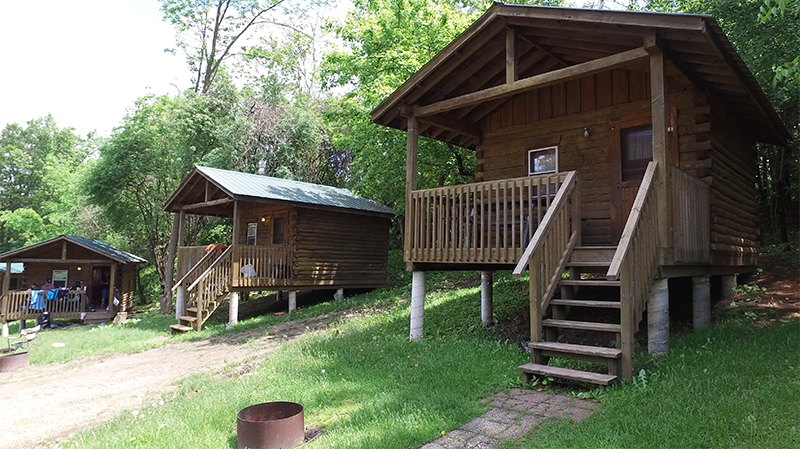 A Single Camping Pass gives admission to 1 person to camp. It is not for your own campsite. 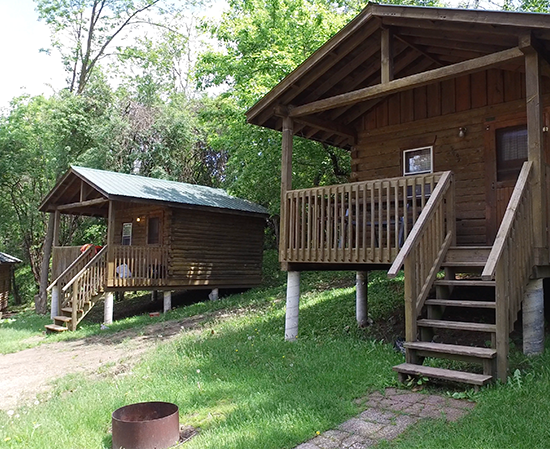 If you would like your own Campsite, please reserve Group, QUBE, RV, Container, or Cabin Camping. I have a Single Camping Pass and my friends have Group Camping. Can we camp next to each other? No. 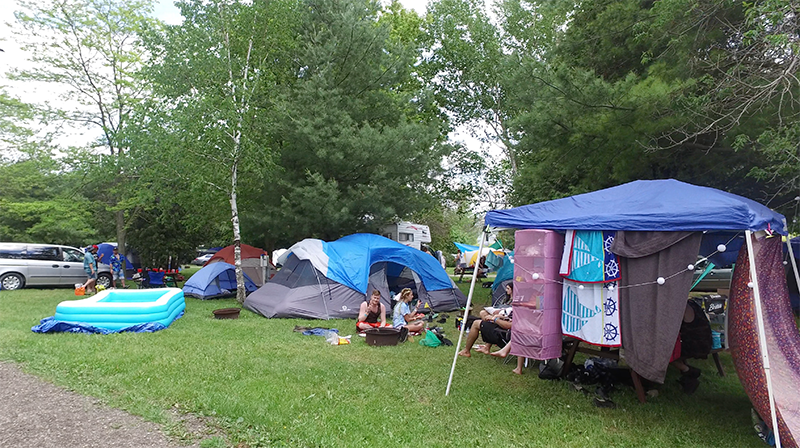 Group Camping is assigned and located separately from people with Single Camping Passes. If you have Riverside Region Camping, you can still visit them at their campsite, just not camp next to them. Can I visit my friends who are at the Outskirts Campgrounds, even though I have Riverside Camping or vice-versa? Outskirts Region is located on the other side of Bingemans. Only campers with Outskirts Region Camping Passes will be permitted to enter the Outskirts Region. Riverside & Grasslands regions are accessible to one another, and campers with those passes will be permitted to enter both. How many vehicles are allowed at each campsite? Outskirts Region: Allows for 1 Vehicle per campsite, however, the vehicles will be parked in a space nearby and not at your campsite. Will my vehicle be allowed to leave and come back over the duration of the weekend? Although we do not recommend vehicles leaving over the duration of Ever After weekend, vehicles can come and go between set hours (Still TBA) and each vehicle re-entering must pay a $20 fee and will be subject to a security check. If your vehicle is not back on the campgrounds between the set hours, it will not be permitted to re-enter until the next day. Does RV Camping include the RV? No, you must bring your own RV / Trailer / Motorhome for RV Camping. Do you offer single night camping? No, you can camp for 1 night if you wish, but you would still need to purchase a 3-Day Camping Pass. What is a Hotel Takeover? 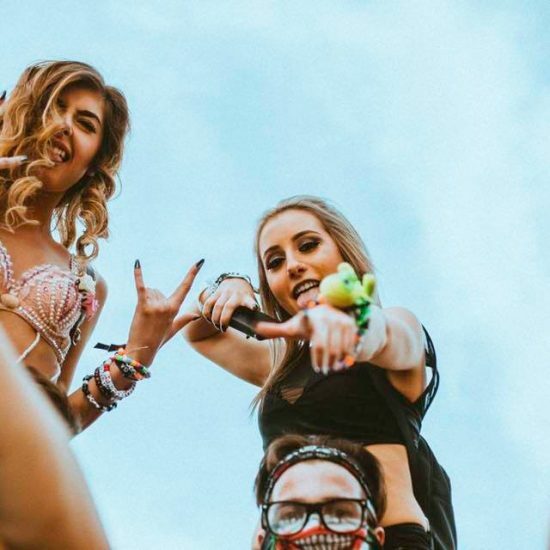 A hotel takeover is when 75% or more of the hotel is booked by Unity Travel, so you will be surrounded by other festival attendees. What Hotels are Hotel Takeovers for Ever After? I called the hotel and they don't have my name in their reservations. No need to worry. The room blocks are reserved under Unity Travel, until 7 days prior to the event. This is not only for your privacy, but this is also to ensure that the hotel is receiving the most accurate and up-to-date information regarding Unity Travel customers. What are the shuttle Pick Up locations? What is the shuttle schedule? The Shuttle Schedule will be announced at a later time. Generally, the shuttle starts departing to the festival 1 hour before the event begins, and runs in hour intervals until the evening. The returning shuttle will begin 1 hour before the festival ends and will come and go as it fills up. *this is a general guideline and is subject to change. The hotel I reserved is not a shuttle stop, what do I do? If the hotel you book your reservation at isn't a shuttle stop, you can look at the shuttle stop locations (which are listed above) and book Shuttle Pass(es) for the location closest to your hotel. 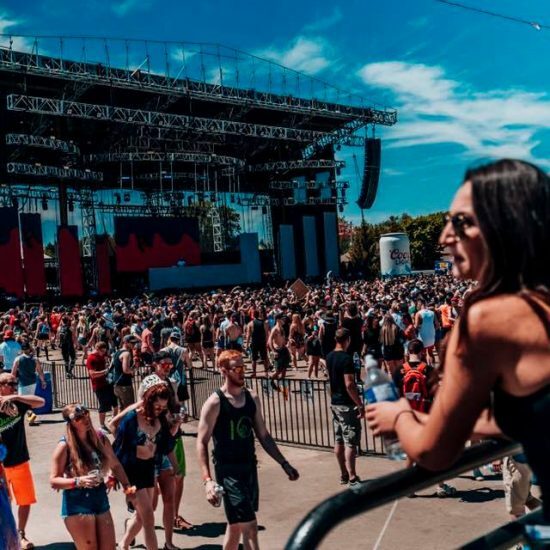 We choose the pick-up locations based on many factors, that include: convenience to customer, demand, and what provides the safest and most efficient route to the event. I want to make a change to my hotel reservation, what do I do? Please contact Unity Travel directly at [email protected] any reservation changes or inquiries no later than 14 days prior to the event. Can I take the shuttle from a different pick-up location than the one I purchased? No. All shuttle pass wristbands are color coordinated for each location. We must keep track of how many people are taking each location to assure the busses will not overfill. If you need to change your pick-up location, email [email protected] at least 14 days before the event. If the location in your request is still available, we will exchange the passes for you. An additional fee may be applied. I was charged for a shipping fee but was never asked for my address. We will collect addresses for all purchasers when it gets closer to the event. I tried to purchase only Ever After Festival Tickets to my order and I can’t check-out, what’s the problem? 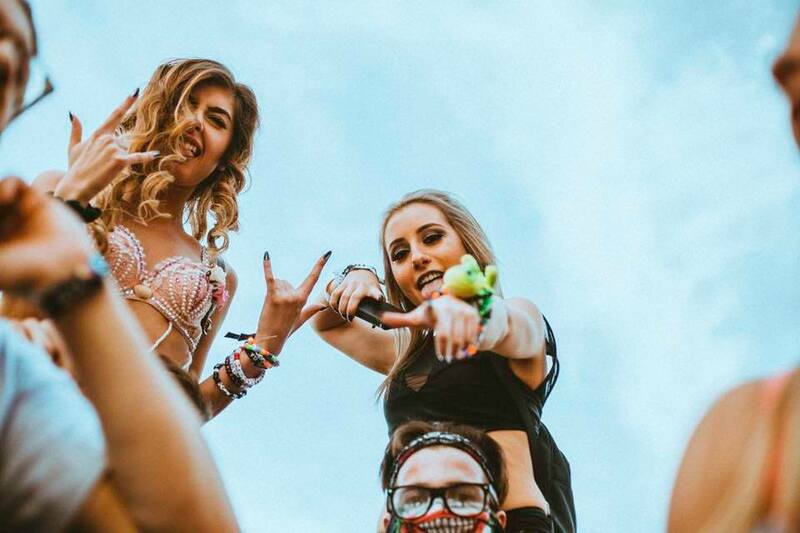 All Festival Tickets purchased through Unity must be accompanied by a Camping, Hotel, or Shuttle Reservation. NO exceptions. I will not be the person checking-in to the hotel/picking up my shuttle pass/redeeming my tickets/checking into camping. All reservations & orders must be redeemed with the original purchaser present. If you will not be available to check-in or redeem any of the items in your reservation. Please have your reservation transferred no later than 14 days prior to the event. I created an order, but never got a confirmation email and my credit card was never charged. What happened? This means your order did not go through and was not recorded in our system. There are a few reasons why this would occur. 1. There was a loss of internet connection when you submitted the order. 2. A lack of funds in your account at the time of creating the order. 3. A glitch on our website. 4. The best solution is for you to double check your bank account to make sure you were never charged, then just recreate the order. 1. There was a loss of internet connection when you submitted the order. 2. A lack of funds in your account at the time of creating the order. 3. A glitch on our website. 4. The best solution is for you to double check your bank account to make sure you were never charged, then just recreate the order. I want to transfer my order, what do I do? Email [email protected] and CC the person you are transferring your order to and make sure they have created a Unity Travel Account. State the order # and what items in that order you want to transfer. The other person must respond stating they approve the order to be transferred to their account. We will then transfer the order to the new account. *This will not be permitted within 14 days of the event. I want an order to be transferred to my account, what do I do? Email [email protected] and CC the person who will be transferring the order to you. Make sure you have already created a Unity Travel account. State the order # and what items in that order you want to be transferred. The other person must respond stating they approve the request. 1. Fill out the Cancel Request Form 2. Send an email to [email protected] to complete the process. 2. Send an email to [email protected] to complete the process. Please make sure the information provided in the form reflects your Unity Travel account. Your cancellation request date will be based on when you complete & submit the above form. Telephone, email, web-chat, or cancellations by proxy (someone else, even if they paid) are not accepted. Emergency within 7 days prior to Arrival Date: Tickets are nonrefundable. Transfer ONLY. Must have proof. No refunds. Shuttles are final sale once the event begins, even if the passes are not used. Times are subject to change due to traffic, weather or other conditions that are out of our control, and all reasons mentioned do not constitute a refund. All changes MUST be requested in writing from the email address associated with your Unity account.